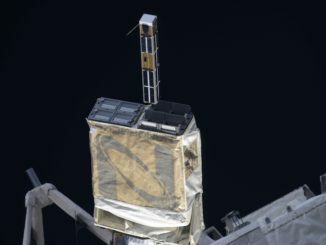 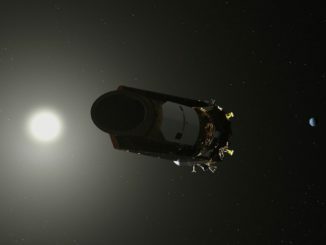 After downloading science data and bypassing a balky thruster, NASA’s Kepler mission has resumed its search for planets around other stars after a two-month pause in observations, but engineers expect the spacecraft to soon run out of fuel. 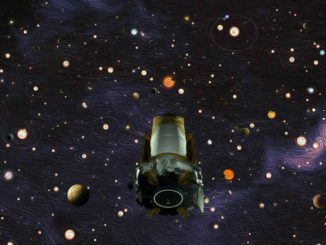 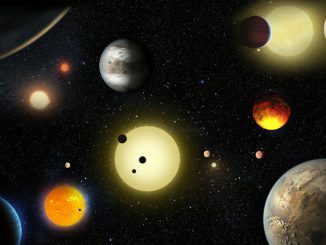 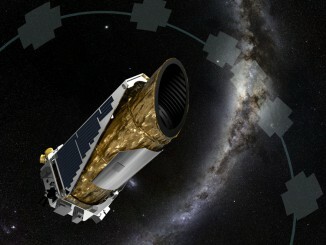 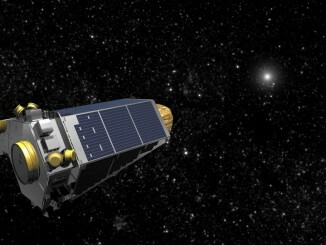 A statistical analysis of data collected by NASA’s planet-hunting Kepler space telescope during its initial mission shows a better than 99 percent chance that 1,284 worlds previously classified as “candidates” are, in fact, actual planets, researchers said Tuesday. 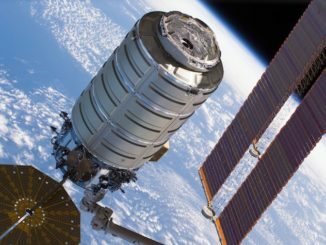 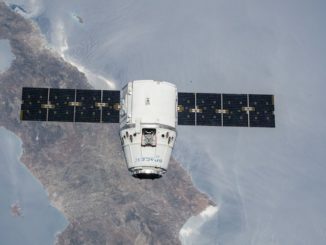 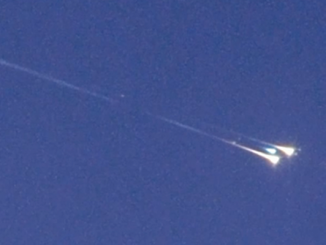 Stationed aboard a Gulfstream business jet over the Indian Ocean, an international team of scientists observed a mysterious fragment of space junk falling through Earth’s atmosphere Friday years after it was discarded on a deep space mission.